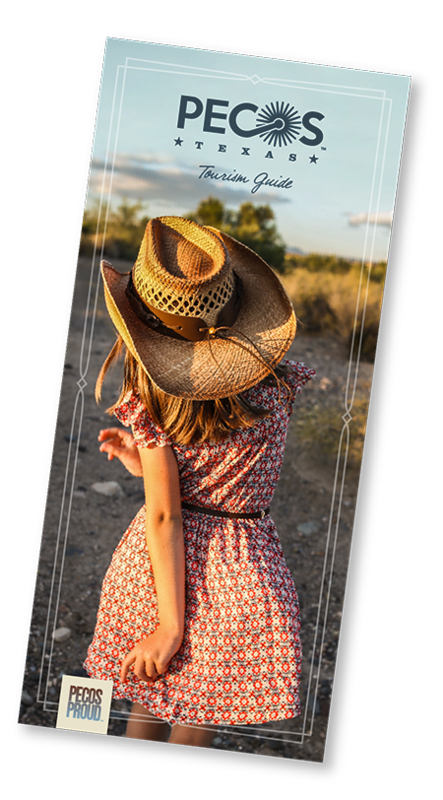 Located in the heart of Pecos, Centennial Park emerged from the national bicentennial celebration of America’s 200th birthday. The lush landscape of the park is center to many Pecos festivities that happen thorough the year. 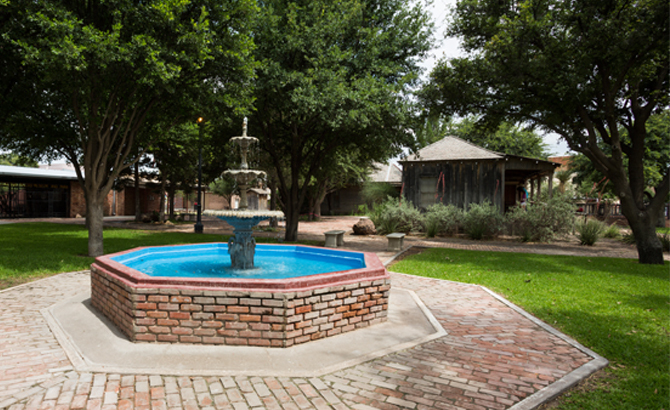 While in the park you can enjoy attractions such as the Judge Roy Bean Replica, Clay Allison’s Grave, and the Mesquite House. Just adjacent to the park is the West of the Pecos Museum, and across the street is the historical Pecos train depot where the Texas Rodeo Hall of Fame is housed along with the Pecos Area Chamber of Commerce.